Abstract:Chinese civilisation began in the Pre-Qin Period. Image culture, one of its most important branches, appears frequently on bronze wares, jade and ornaments from this Period. This article selects as the research object the images of the bronze wares of the time and examines their production and transmission mechanisms and the cultural connotation behind these symbolic signs. This article aims to build a holistic thinking framework in which the cultural signs can be better understood by observing the images on the bronze wares. Further analysis of the frame is also conducted. 阿恩海姆, 鲁道夫（1998). 视觉思维：审美直觉心理学(滕守尧, 译). 成都: 四川人民出版社. 艾兰, 莎拉(1990). 饕餮纹及其含义. 中国史研究, 1, 142-155. 德布雷, 雷吉斯(2014). 图像的生与死：西方观念史(黄迅余, 等, 译). 上海: 华东师范大学出版社. 弗雷泽(1998). 金枝：巫术与宗教之研究(徐育新, 等, 译). 北京: 大众文艺出版社. 郭海儒, 黄厚明(2007). 形式与功能——商周青铜器饕餮纹图像研究的两种取向. 美苑, 2, 33-38. 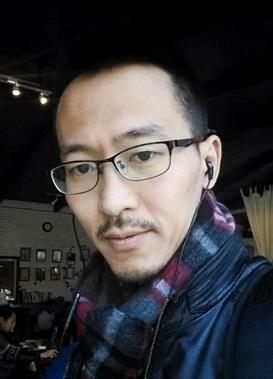 葛瑞, 阿莱克斯(2016). 艺术的使命(高金岭, 译). 北京: 译林出版社. 葛兆光(2009) . 中国思想史(上) . 上海: 复旦大学出版社. 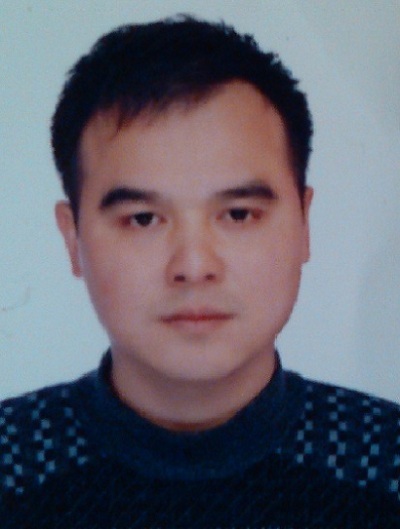 胡适(2013) .论观象制器的学说与颉刚书. 见.胡适(2013). 胡适文存(第4集). 北京: 首都经济贸易大学出版社. 杰西卡, 罗森(2002). 中国古代的艺术与文化(孙心菲, 等, 译). 北京: 北京大学出版社. 杰西卡, 罗森(2011). 祖先与永恒——杰西卡·罗森中国考古艺术文集(邓菲, 等, 译). 北京: 生活·读书·新知三联书店. 雷德侯(2005). 万物：中国艺术中的模件和规模化生产(张总, 等, 译). 北京: 生活·读书·新知三联书店. 李清泉，郑岩(2000). 巫鸿教授访谈录. 见. 中山大学艺术学研究中心(2000). 艺术史研究(第2辑). 广州: 中山大学出版社. 李松(1983). 青铜艺术与它的土壤——商周青铜装饰艺术花纹与衍变规律. 美术, 3, 50-56. 潘祥辉(2015). 传播史上的青铜时代：殷周青铜器的文化与政治传播功能考. 新闻与传播研究, 2, 53-70. 容庚, 张维持(1984). 殷周青铜器通论. 北京: 文物出版社. 谭旦冏(1960). 饕餮纹的构成. 见. 庆祝董作宾先生六十五岁论文集（上册）. 台北: 中央研究院历史语言研究所. 汤惠生, 张文华(2001). 青海岩画：史前艺术中二元对立思维及其观念的研究. 北京: 科学出版社. 王国维(1998). 殷周制度论. 见郭伟川(1998). 周公摄政称王与周初史事论集. 北京: 北京图书馆出版社. 巫鸿(2005). 礼仪中的美术：巫鸿中国古代美术史文编(郑岩, 等, 译). 北京: 生活·读书·新知三联书店. 闻宥(1932). 上代象形文字中目文之研究. 燕京学报, 11, 2358-2478. 徐中舒(1935). 古代狩猎图像考. 见. 庆祝蔡元培六十五岁论文集. 北京: 商务印书馆. 岳洪彬(2002). 殷墟青铜器纹饰的方向性研究. 考古, 4, 69-80. 杨晓能(2008). 另一种古史：青铜器纹饰、图形文字与图像铭文的解读（唐际根, 等, 译）. 北京: 生活·读书·新知三联书店. 张光直(1981). 商周青铜器上的动物纹样. 考古与文物, 2, 67-78. 赵世超(2004). 铸鼎象物说. 社会科学战线, 4, 139-144. 张辛(2006) . 青铜礼义论要. 考古学研究, 572-586. Jean-Paul Sartre（1993）.Being and Nothingness. NY: Kensington Publishing Corp.
Michel Foucault（1980）.Power/Knowledge: Selected Interviews and Other Writings 1972-1977. Great Britain: The Harvester Press. 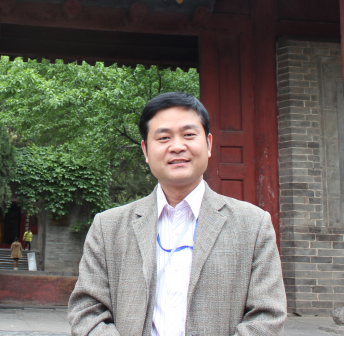 Xie Qingguo, doctoral supervisor and professor of School of Journalism and Communication, director of Communication Research Institute, Xiamen University. 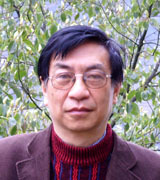 Zhang Dan, Ph. 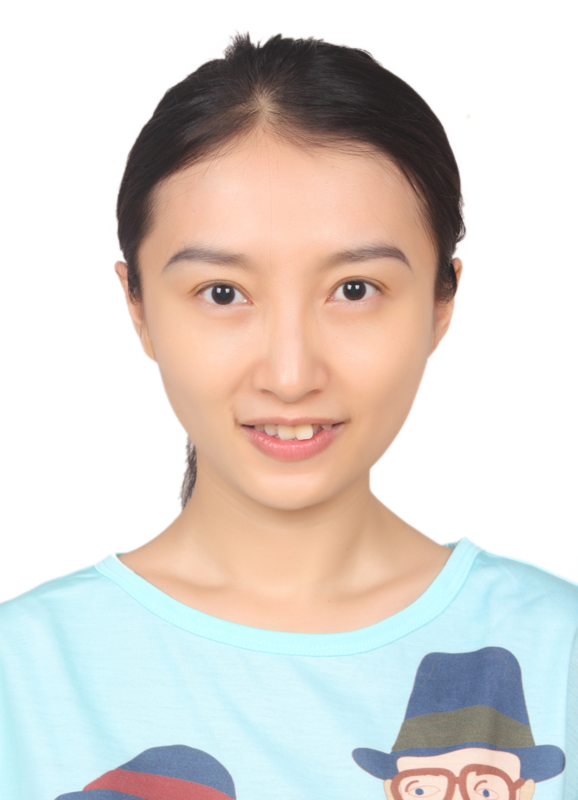 D. candidate of School of Journalism and Communication, Xiamen University.